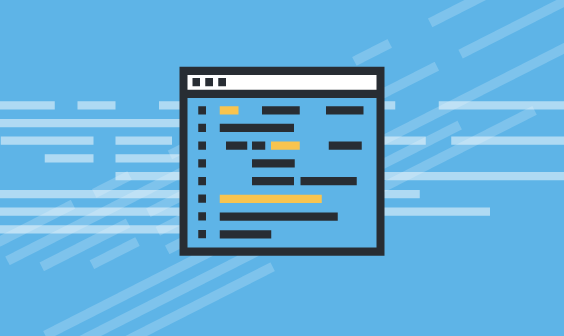 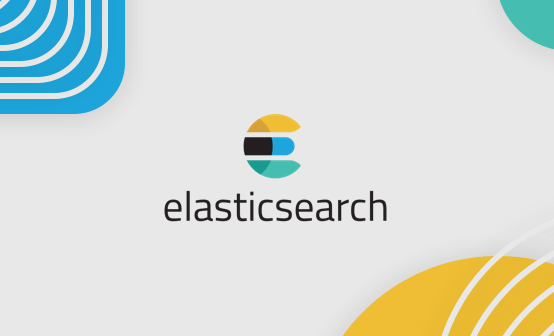 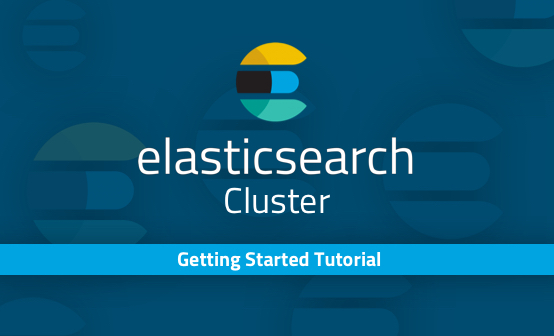 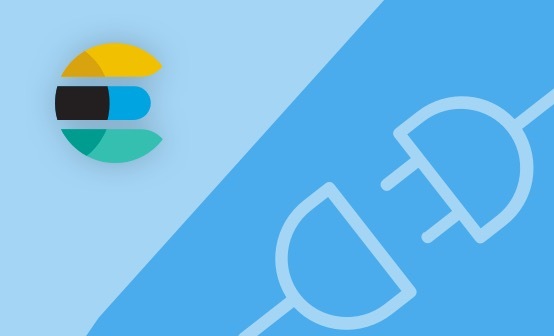 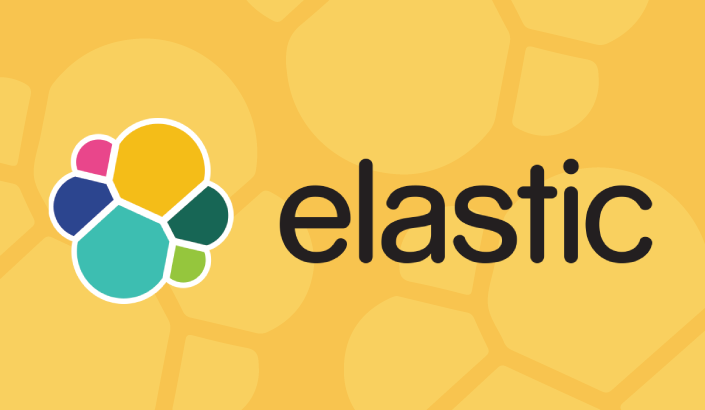 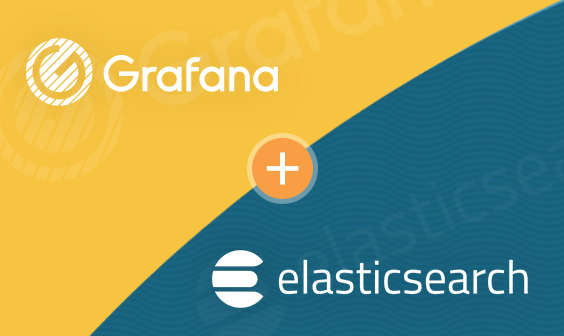 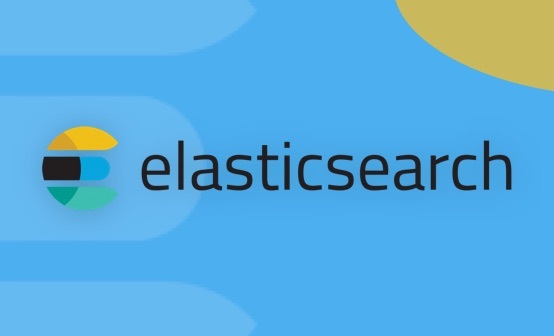 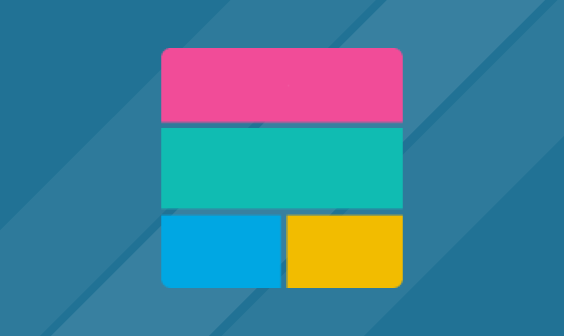 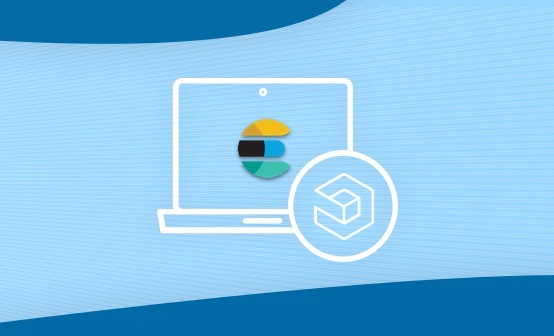 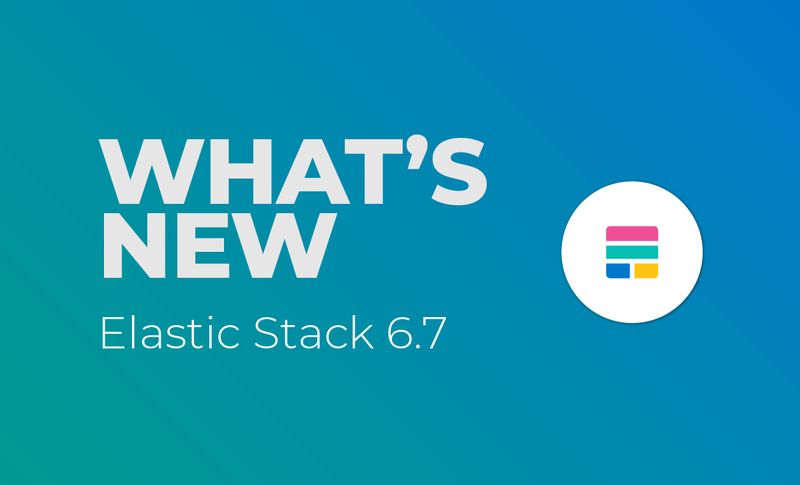 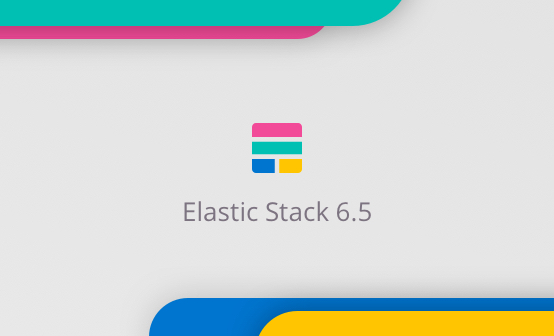 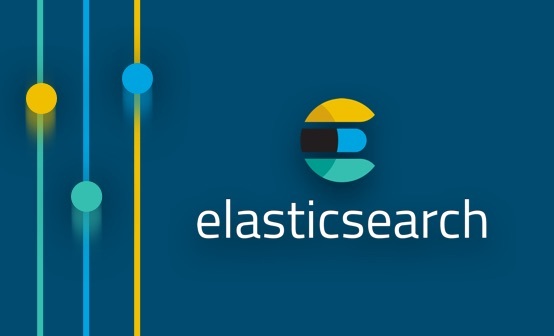 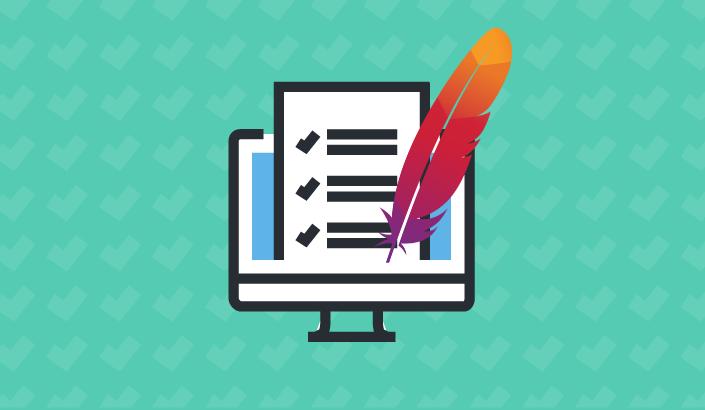 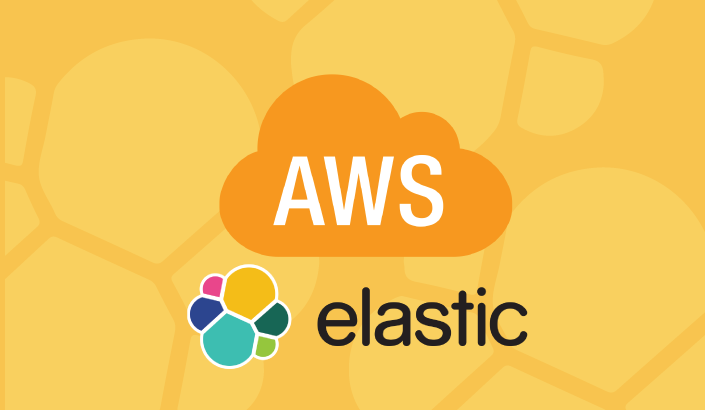 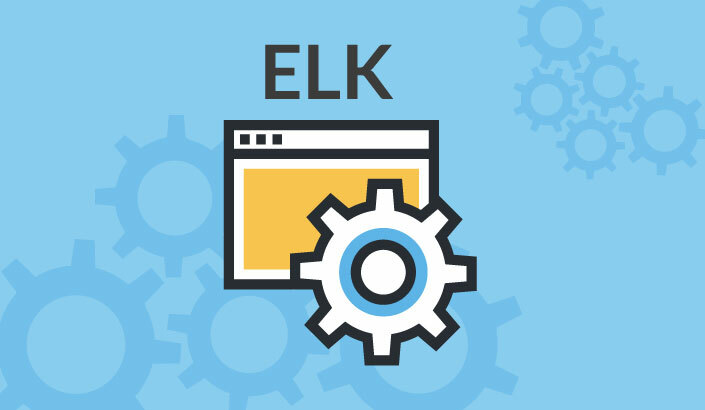 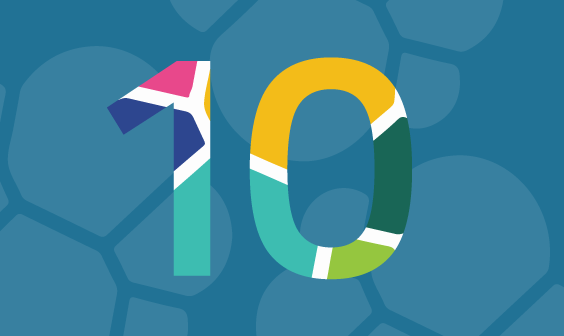 On this page you will find a collection of articles discussing Elasticsearch — the core component of the ELK Stack and one of the world’s most popular open source technologies, including: installation instructions, basic concepts, best practices, performance tips, and more. 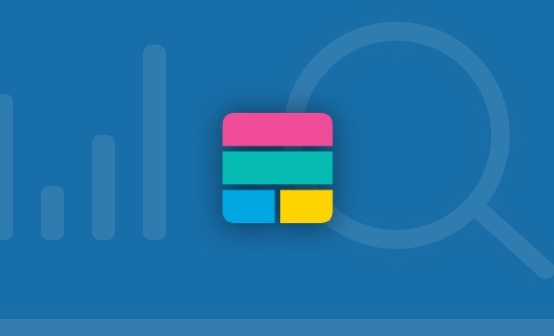 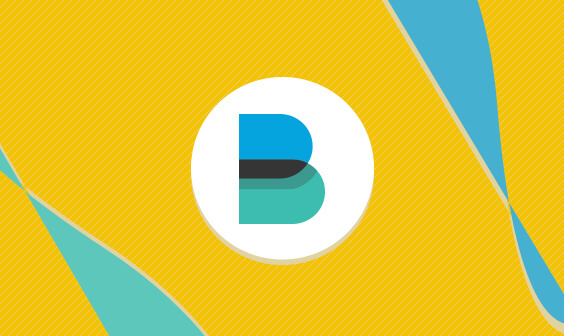 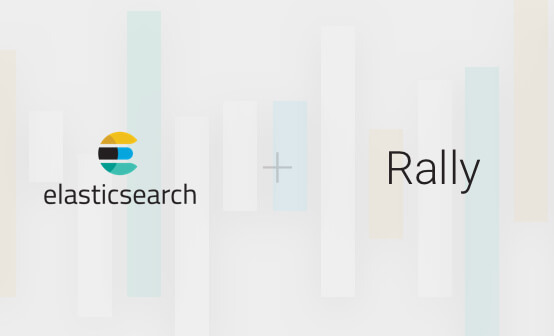 A guide for optimizing Elasticsearch using Rally, Elastic's new benchmarking tool. 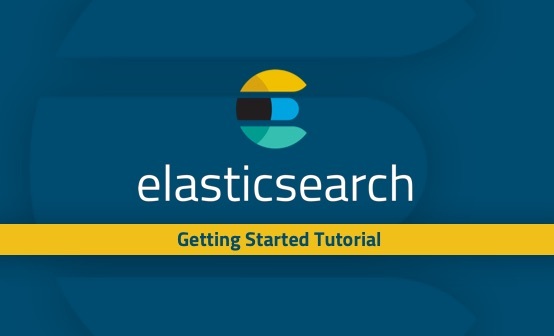 A useful guide on creating, getting, updating, deleting, and indexing Elasticsearch documents. 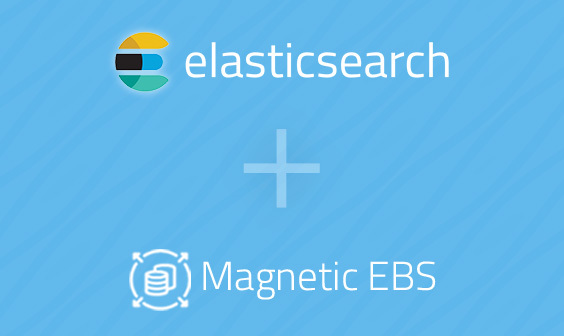 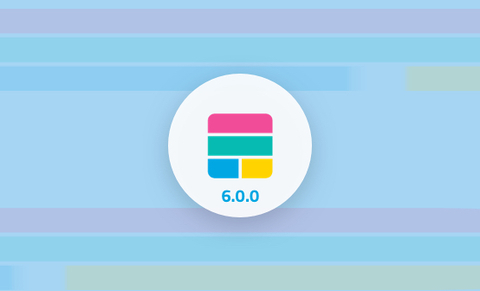 Which Monitoring Plugins Work with Elasticsearch 5? 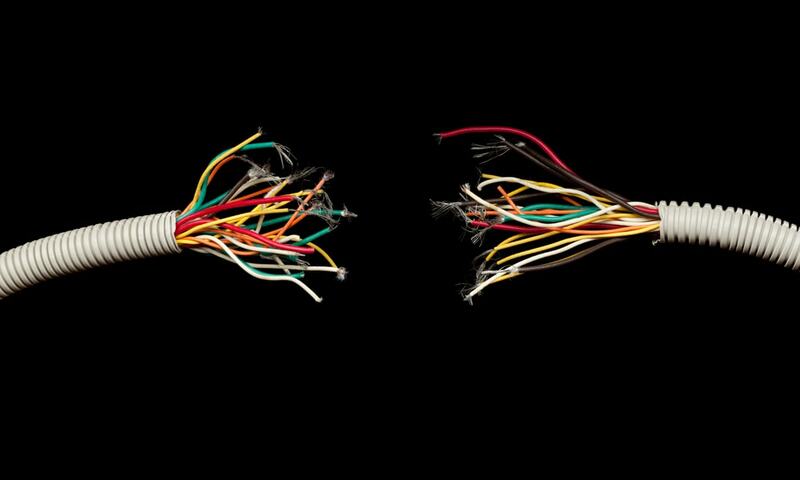 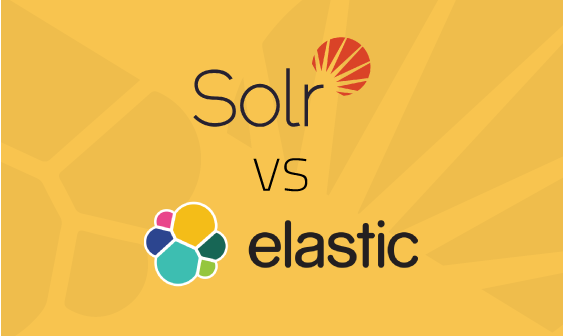 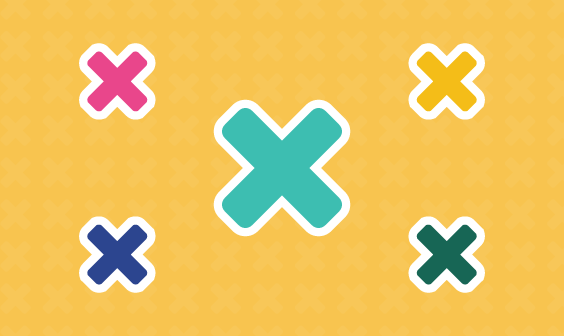 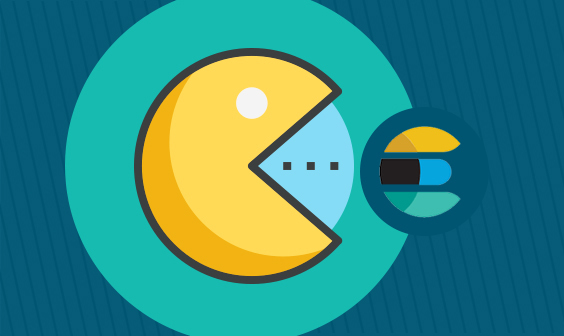 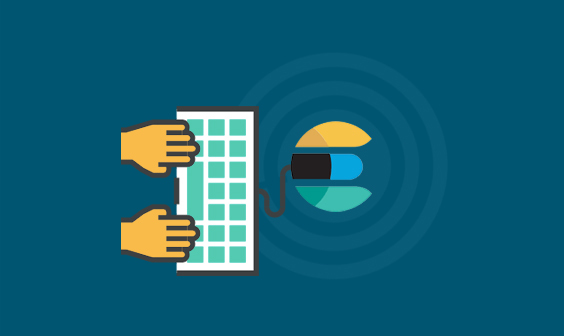 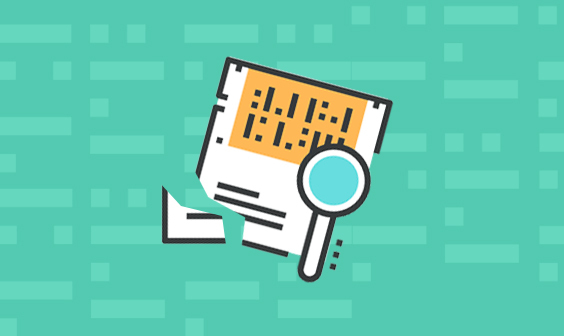 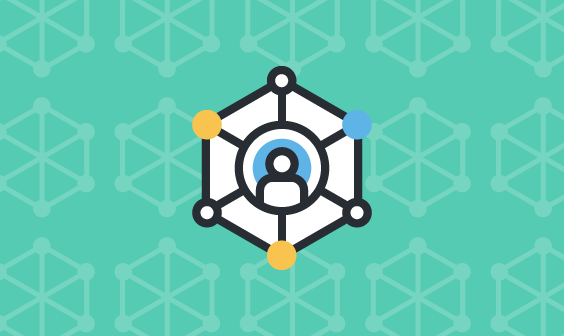 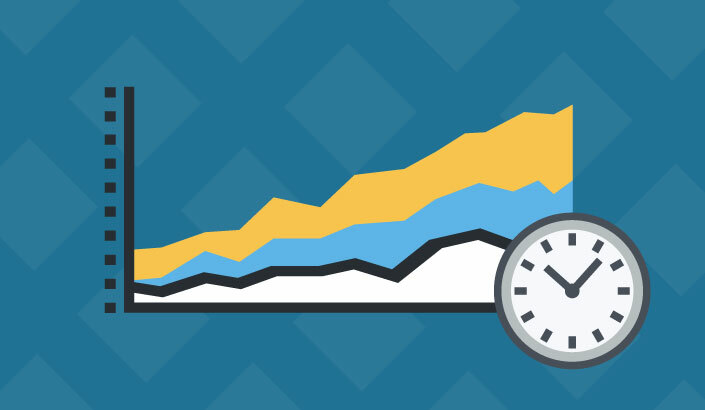 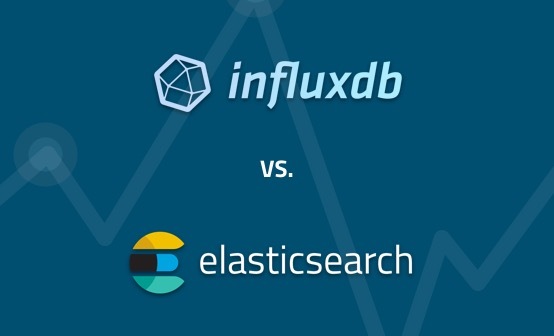 Solr vs. Elasticsearch: Who’s The Leading Open Source Search Engine?